FREE LEGO Mini Ninjago Movie Building Event! 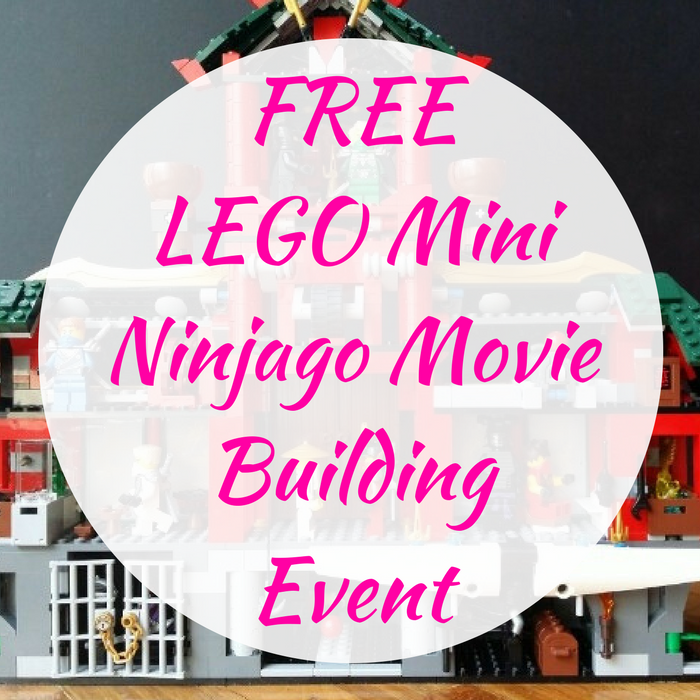 You are here: Home / FREEbies / FREE LEGO Mini Ninjago Movie Building Event! On September 23, from 12pm-2pm only! ToysRUs is having a FREE LEGO Mini Ninjago Movie Building Event where each child will get to take home a FREE LEGO Ninjago Mini Ninja Training Temple! This is gonna be fun!